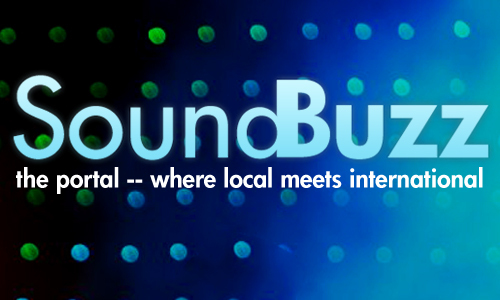 #SoundBuzz hosted by DEOLA & KING OLA on Gidilounge Radio. Don’t forget to tune in next week Tuesday! Tillaman LIVE!